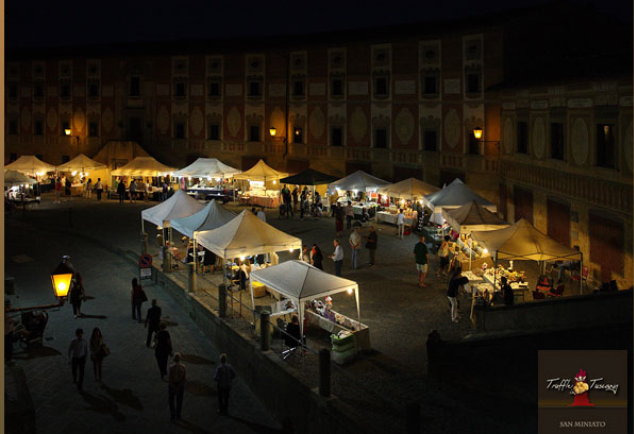 The first truffle festival in San Miniato was carried out in October 1969. Every year there is a kind of competition to seek the biggest truffle, in fact people say that whoever seeks a truffle.. finds a treasure! It’s really true, because the truffle is very expensive and really precious. In the history of the biggest truffle in the world there is a very significant part because in 1954 Arturo Galliani found the biggest truffle that weighed 2,520kg. Can you imagine how much it cost? 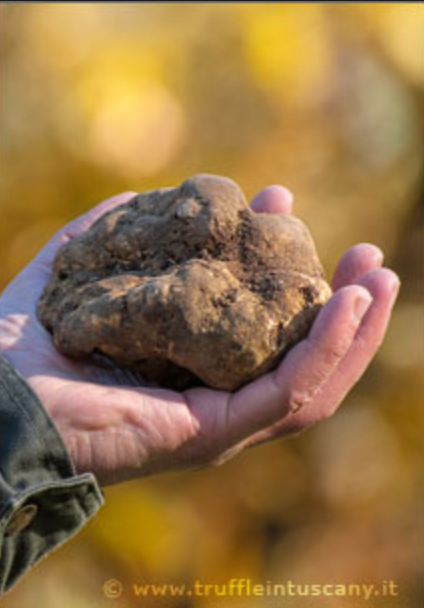 This year the truffle festival will take place on 15-16/22-23/29-30 november and on 6-7-8 december! Over the years the festival has grown and has become today on internationally recognized exhibition: together with the white truffle, other local products such as wine, cheese, and cold cuts, make the truffle festival an important showcase for our area where tourists go for a walk and taste the fresh truffle. Many foreign and Italian tourists take part in this event, it’s for all those who love truffles.